"Two brothers find love !" 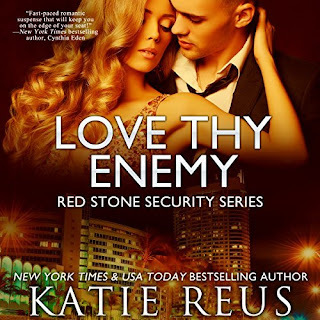 What did you love best about Love Thy Enemy? That two brothers whose lives were completely different find love and prove they are not their father. Dominique. She is strong after everything she has gone through and in the end she didn't allow it to overcome her judgment of others. When Viktor talks to Dominique and lets her know he is not his father. He put a lot out there to get this woman to see he is nothing like the ruthless man that took her family from her and much more. There were parts I wanted to scream and parts where it just made your heart smile.